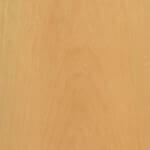 Uses: Bridge construction, cladding, flooring, woodturning, heavy structural use and decking. 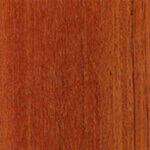 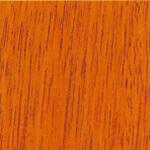 General Description: The heartwood is reddish-brown or purplish-brown, with light yellowish-brown or purplish streaks when freshly cut, turning to a variegated reddish and yellowish-brown after drying, but on exposure to light assuming a uniform yellowish-brown or light brown colour. 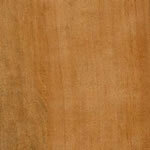 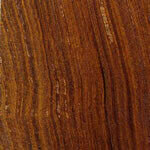 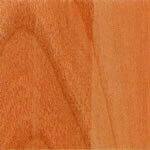 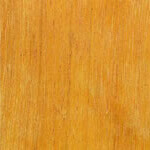 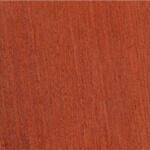 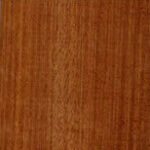 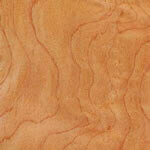 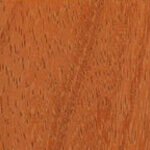 The sapwood is about 50mm wide, distinct from the heartwood and yellowish-brown in colour. 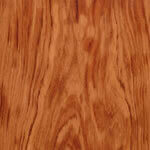 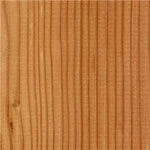 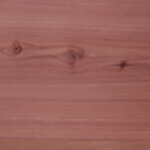 The wood has a waxy or oily feel, a fine texture, and irregular and often interlocked grain. 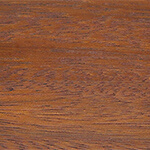 It is an extremely hard and heavy wood. 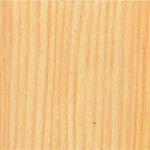 Difficult - Cumaru is a heavy, hard, and tough wood which makes it rather difficult to work, but with sharp tools it saws and bores cleanly, and when severely interlocked grain is absent, planes and finishes to a smooth surface. 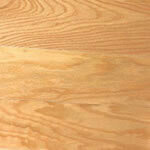 It takes a high polish, but glues poorly. 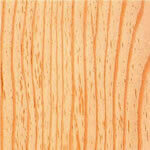 Considering its density, the wood is relatively easy to dry. 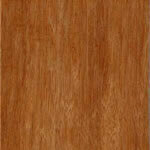 It tends to surface check if dried rapidly, but moderate to slow drying rates should reduce this tendency. 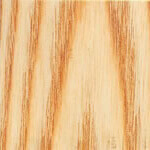 Thicker sections are at risk from casehardening. 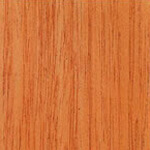 The strength of the green wood closely resembles that of greenheart, except in tension across the grain and side hardness, in which cumaru is superior. 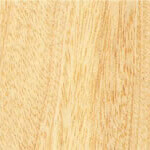 Air dried wood is much stronger than green wood except for an appreciable reduction in cleavage resistance and tensile strength across the grain. 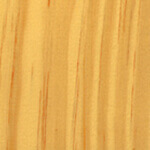 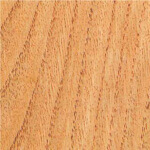 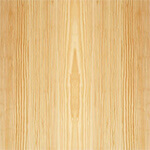 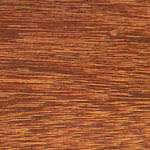 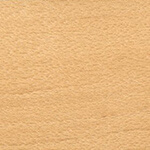 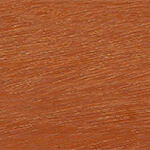 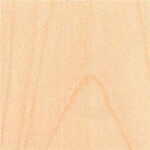 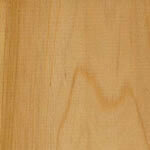 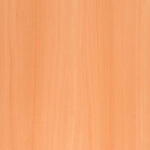 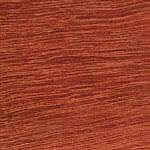 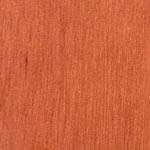 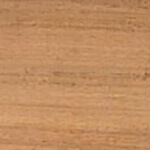 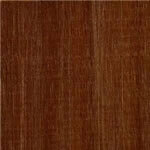 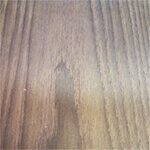 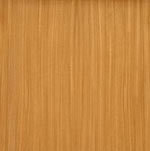 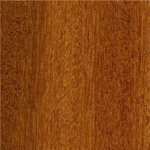 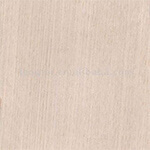 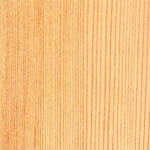 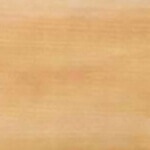 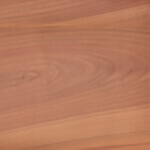 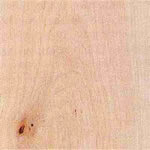 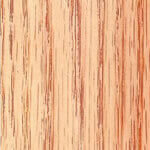 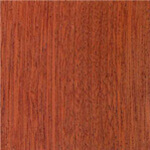 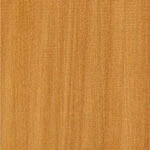 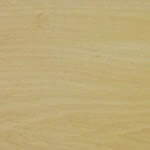 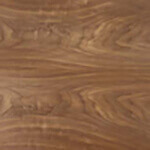 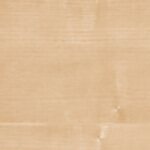 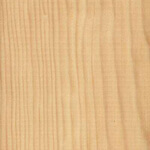 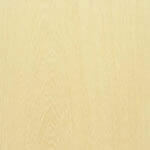 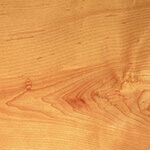 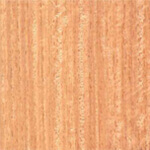 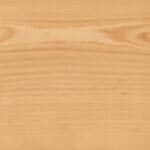 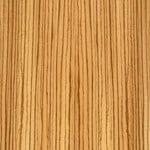 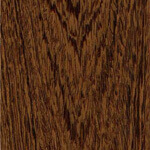 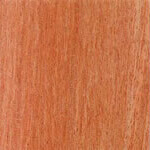 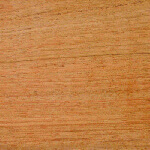 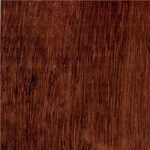 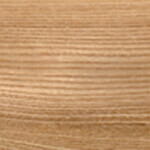 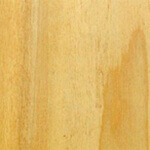 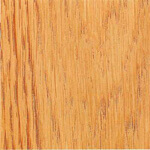 In general it is superior to white oak in all properties except cleavage resistance. 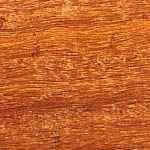 Distribution: Naturally distributed throughout northern South America and Central America, the tree has been widely cultivated in Mexico and the West Indies, particularly in Jamaica. 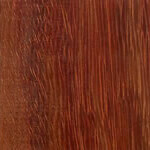 Although the primary aim of cultivation has been vested in the collection of the tonka beans produced by the tree, commercially valuable as a substitute for vanilla for cocoa production and for flavouring snuff and tobacco, the timber is also an excellent material.